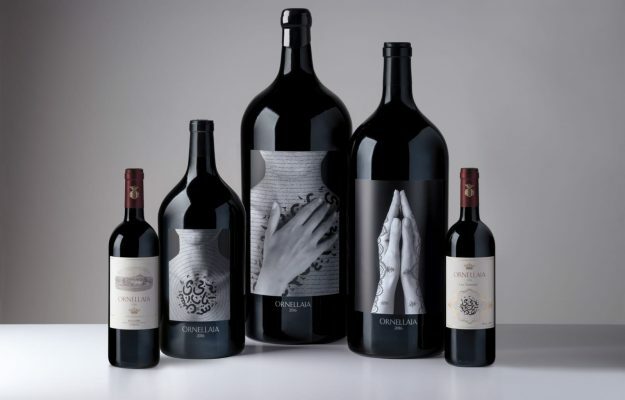 “La tensione”, interpreted by the American artist Shirin Neshat: this is the theme of the Ornellaia Vendemmia d’Artista, edition n. 11 of the project by the famous Bolgheri label, which over the years has involved artists such as Luigi Ontani, Ghada Amer, Rebecca Horn, Zhang Huan, Michelangelo Pistoletto, Rodney Graham, John Armleder, Yutaka Sone, Ernesto Neto and William Kentridge, and this year will support the Solomon R. Guggenheim Foundation in support of an innovative project called “Mind’s Eye”. 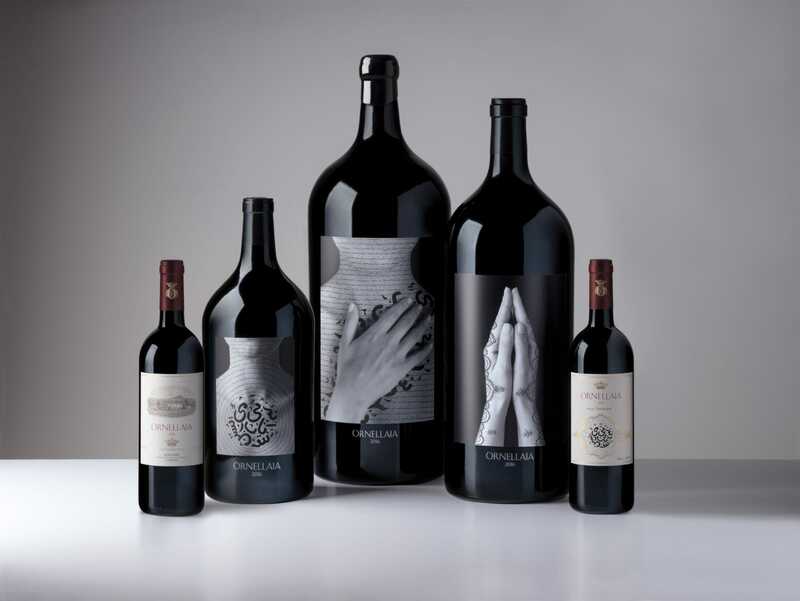 The protagonist in the bottle is the Ornellaia 2016, with 111 large sizes including 100 Double Magnums, 10 Imperial (6 liters) and a Salmanazar (9 liters), which will be sold and auctioned off to reach the cellars of the lucky collectors and, from 2019, the proceeds will be donated to the Foundation. 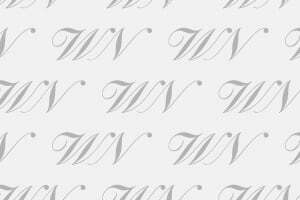 “Today Vendemmia d’Artista is in its 11th edition and donations are continuing for the restoration of the international artistic heritage, we have managed to donate more than 2 million euros worldwide, and we would like to grow even more,” said Giovanni Geddes from Filicaja, CEO of Ornellaia.